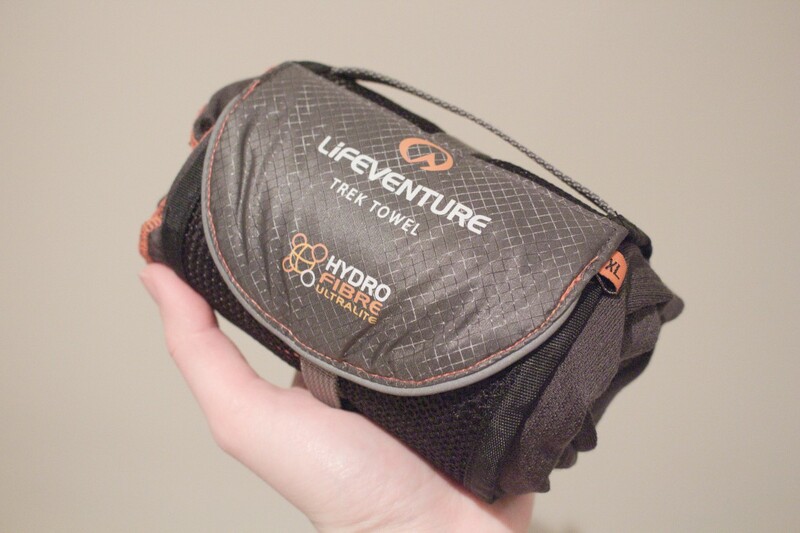 I’ve been a big fan of the Lifeventure products that are currently on the market, so when Gap Year Travel Store offered for me to review one of the Lifeventure towels, I was very eager to try it out. 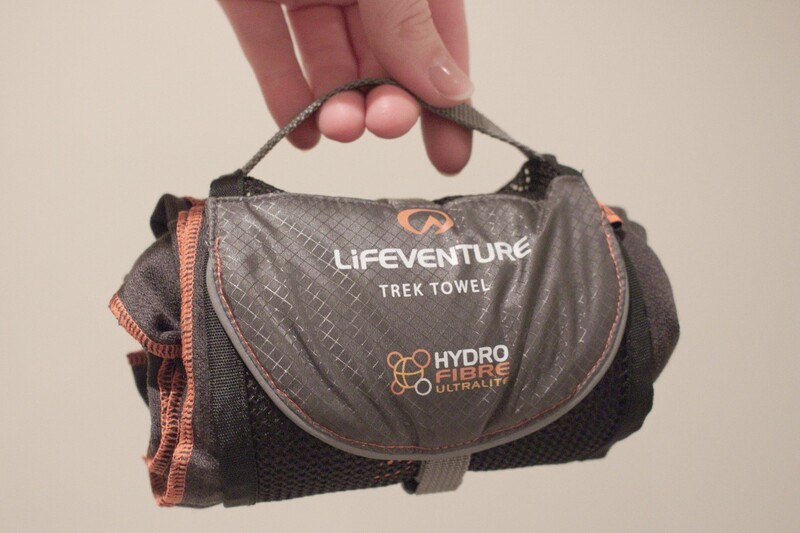 In this post I’m reviewing the Extra Large Lifeventure Hydrofibre Trek Towel. 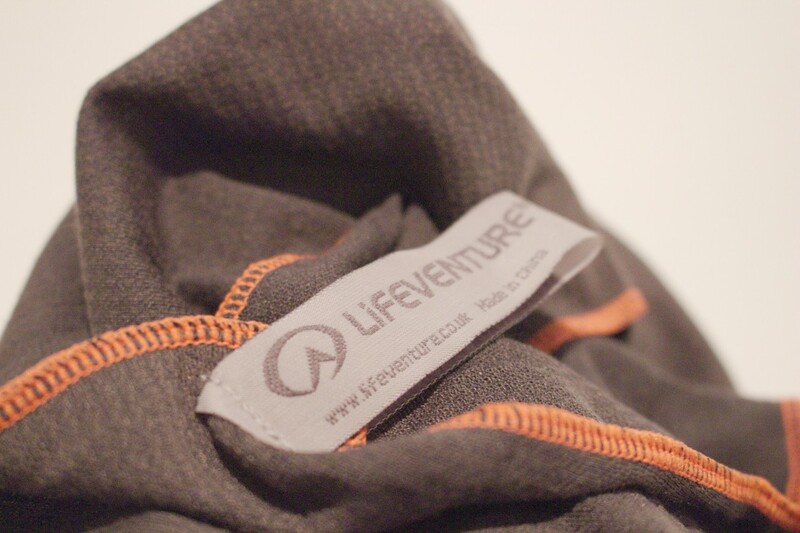 I already have a Lifeventure towel in my travel kit. However, this one is slightly different. This hydrofibre towel claims to be ultra-light, absorbing 6 times its weight, and dries 10 times faster than a beach towel. The towel is made of Hydrofibre, a technology developed in the clinical world that is now widely used in wound dressings. 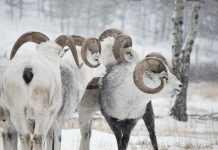 It is described as soft and sterile and is known to absorb large amounts of fluids. The towel boasts anti-bacterial treatment. Polygiene is an anti-bacterial technology that will keep bacteria, viruses and mould at bay and leaves the towel fresher for longer. The technology uses the natural ability of silver to prevent the growth of microbes. The extra-large towel measures 130 x 75cm. 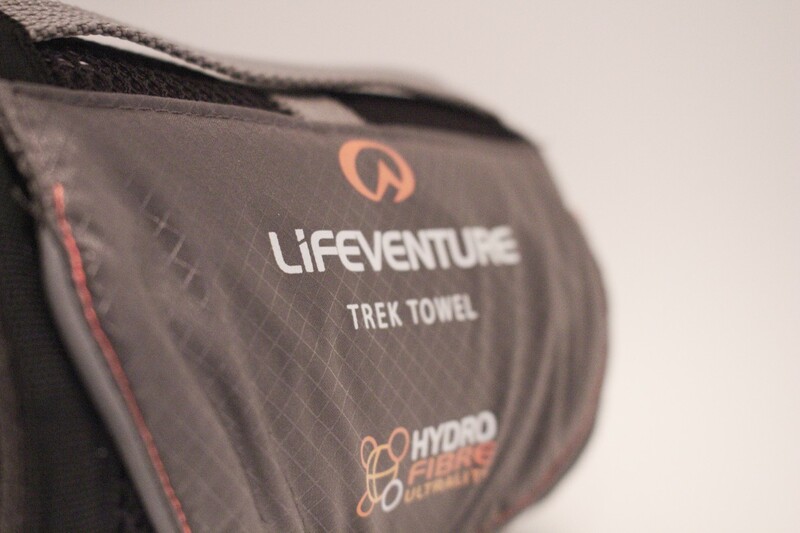 When comparing the Lifeventure Hydrofibre Trek Towel with a normal bath towel, you can clearly see the difference in thickness. ‘This looks like a very small towel’ was the first thought that sprang into my mind when opening the package. I couldn’t believe the towel was 130 x 75 when holding the wrapped bundle in my hand. I loved the look of the tiny package. 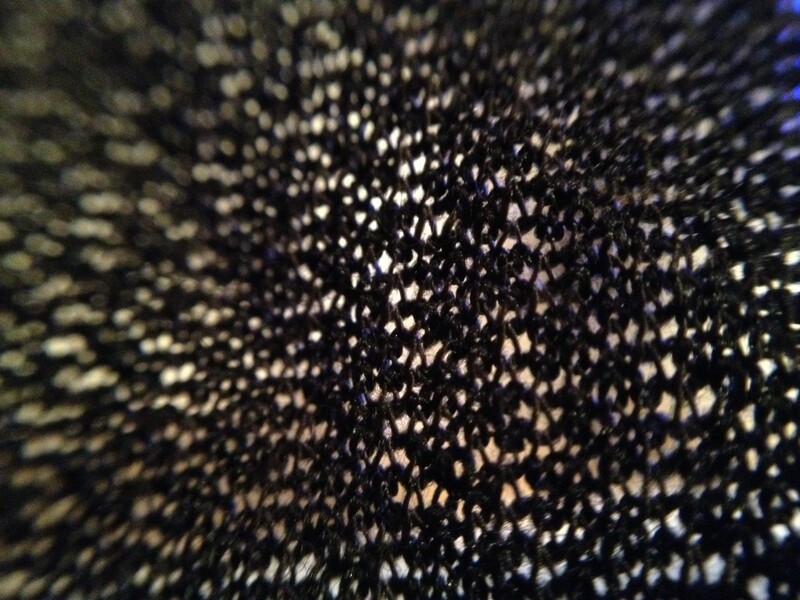 A mesh was wrapped around the towel, which was rolled up inside. 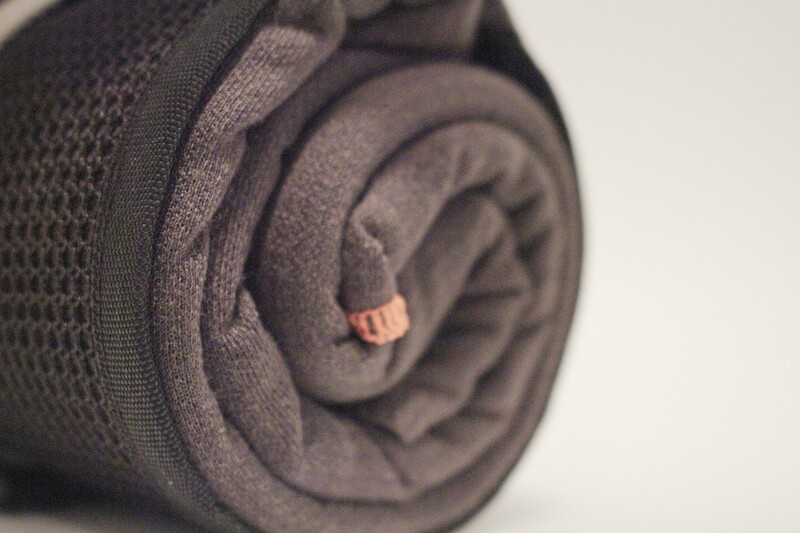 Held together with a tiny buckle, the towel would easily fit in any suitcase. Upon opening the bundle, a very large towel unfolded right before my eyes. 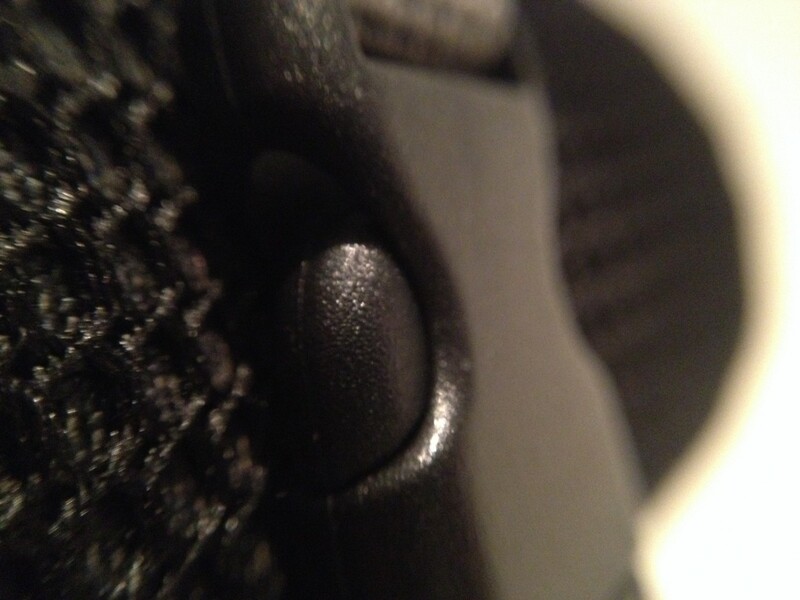 It felt very light and soft, and the fabric was see-through. The towel very much felt like a light summer scarf. 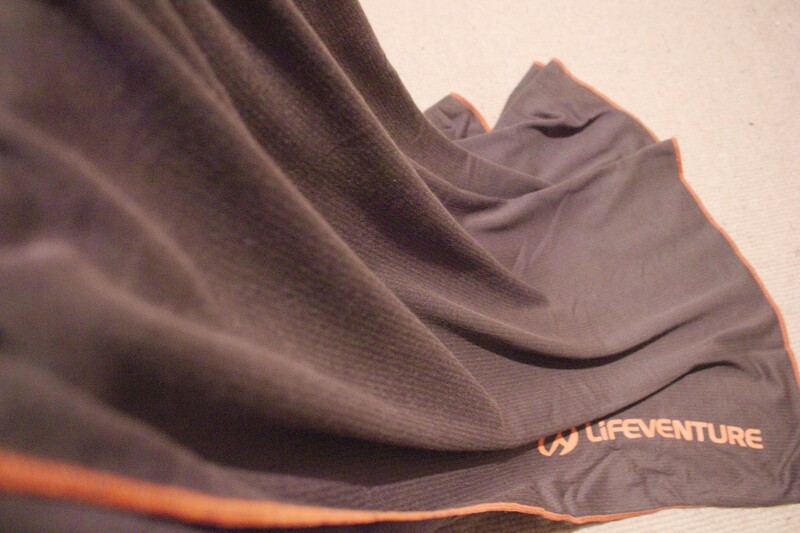 The towel was dark grey with orange stitching along the edge and the Lifeventure logo on the side of the towel. I love the grey-orange colour scheme, but this is very subjective. Depending on where you shower, you don’t always have a place to leave your towel within grabbing distance. Some places have dubious floors/walls/surfaces, so you don’t really want to leave your towel anywhere. 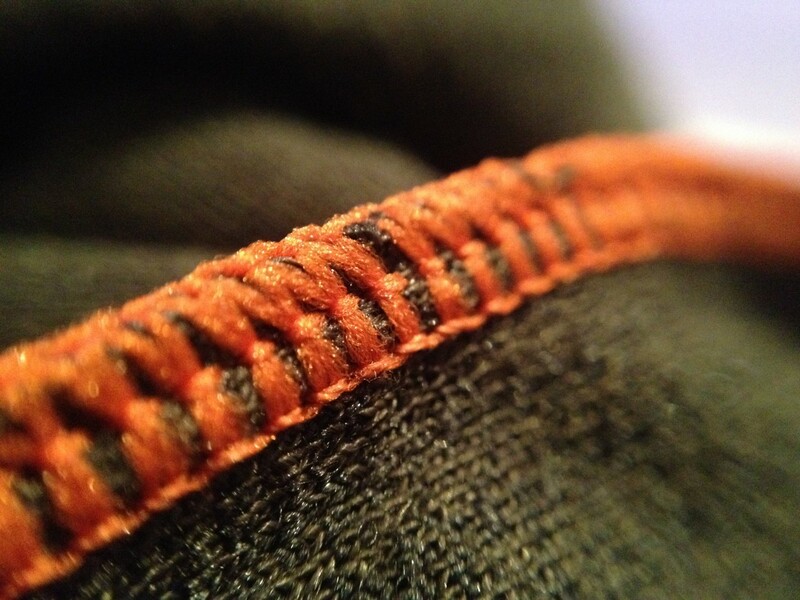 However, this towel can be folded up in a tiny ball; it will fit on any surface you like. While drying my body after showering, it is a little bit of a struggle to smoothly slide the towel over my skin. 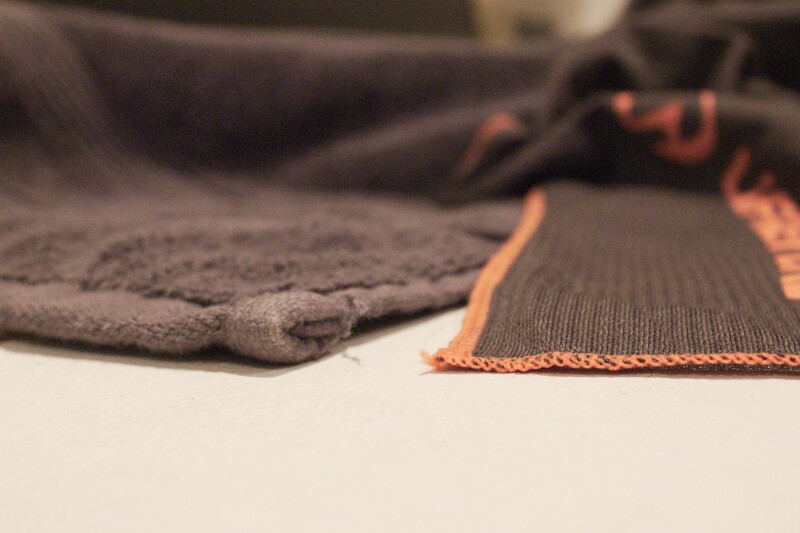 The towel doesn’t glide; instead, it pops up, making it necessary to use both hands. Every time I use the towel, it does feel as if I am using a light scarf. The first time I used the towel, I wasn’t sure if it was actually soaking up the moisture from my skin. I shouldn’t have worried, though, as my skin was left bone-dry after one round of drying. I have to admit, the towel dries in no time. After half an hour hanging in room temperature, the towel is almost dry, with a few damp patches. The towel is usually completely dry after a max of one hour. I love this towel! 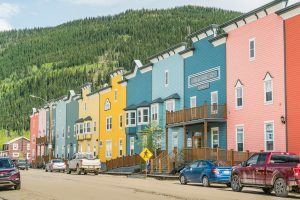 It’s so light and very easy to pack away in the smallest of spaces. It dries really quickly, making it perfect for travelling. The only downside is the drying itself. 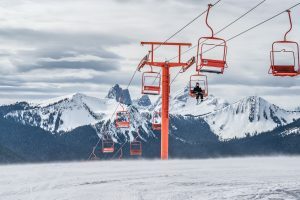 It takes a bit longer to dry your skin, as the towel doesn’t smoothly glide over your body, but other than that, it’s a great towel and a perfect addition to your travel kit. The LifeVenture Towel was kindly provided to me by the Gap Year Travel Store for review. All opinions in this post are mine. Hi! 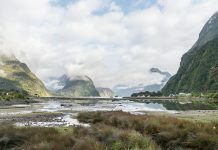 I'm a Belgian travel blogger currently living in Vancouver, Canada after living in the UK for 7 years. 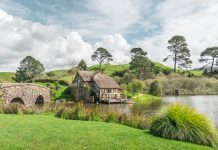 I have a keen interest in responsible travel, volunteering and archaeology and I'm always on the lookout for new adventures around the world! 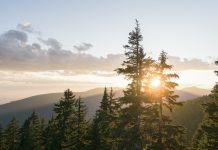 Subscribe to our travel newsletter to receive travel inspiration and tips. 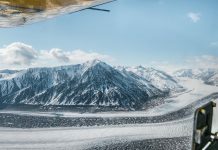 © 2018 - Non Stop Destination - All Rights Reserved.